Help kids learn to tell time by making their own clocks! 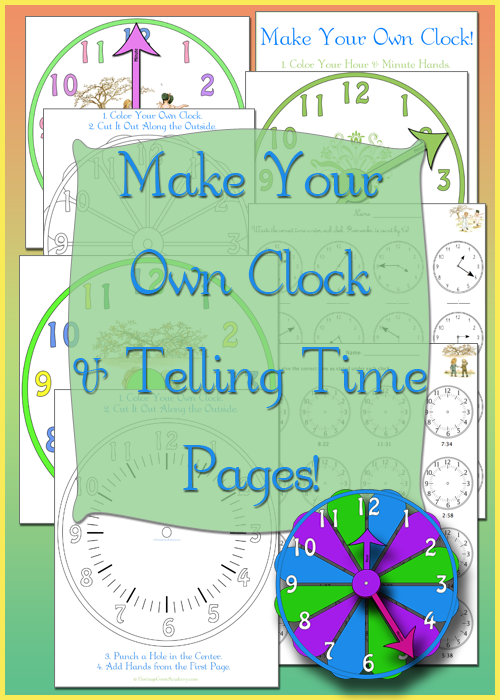 They can use their clocks to count and get the right answer for the included worksheets! 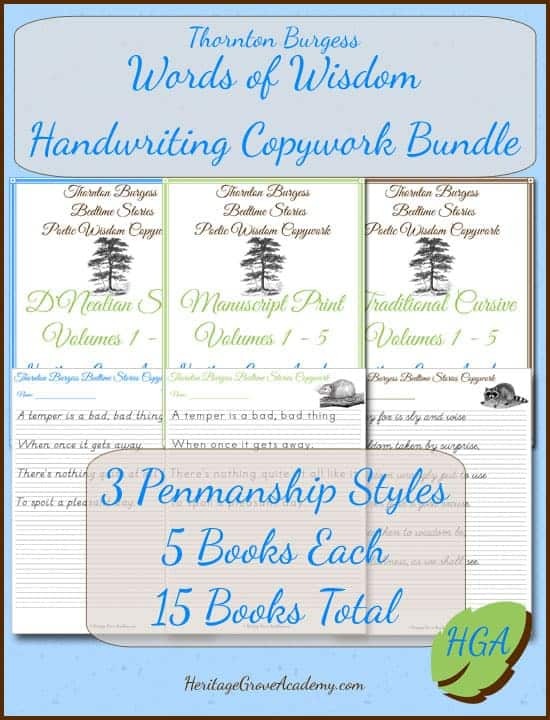 All original, unique and fun designs to choose from for all elementary ages! Help kids learn to tell time easily with these reusable, printable clock-face & super fun time-telling math pages!